Hospitals are an integral part of every community. They’re the first stop for broken arms, illnesses, and for patients who are looking to find hope in their medical cases. And yet, there’s an odd paradox many hospitals are facing in today’s age. 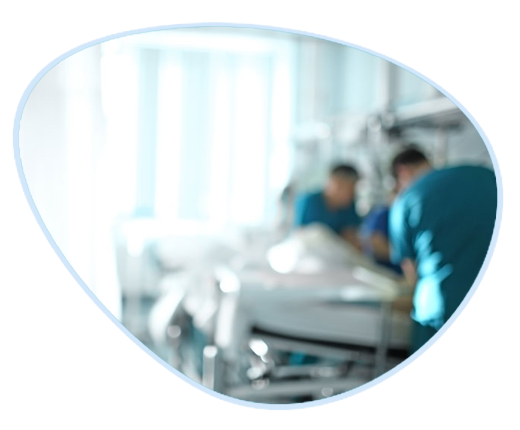 Emergency Departments around the world are continually facing challenges due to growing patient numbers and inadequate staff to meet the demand.Add to it the temporary shortage of assets such as wheelchairs, stretchers, intravenous and infusion pumps, and you have a complicated situation at hand. Patients rely on hospitals to respond to their illnesses swiftly and promptly. In order to keep this trust, hospitals have to rely on both their staff and assets. Hospitals, however, can face difficulty trusting their assets as they are sometimes misplaced or stolen. 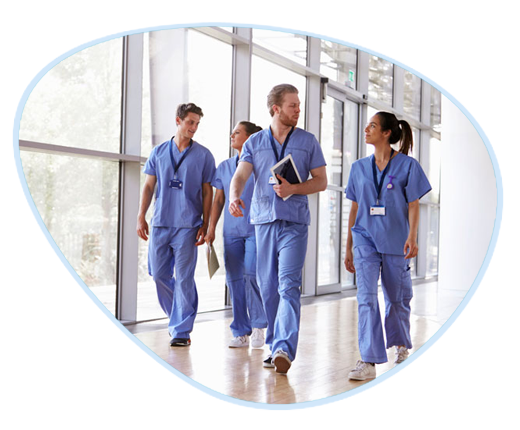 This causes their staff to spend precious time looking for assets that may have already left their facilities, putting the staff behind schedule and making patients wait during time imperative moments. Long-term care centers are entrusted by families to keep their loved ones safe. Sometimes, this can prove to be difficult for patients with various illnesses, like Alzheimer's. 60% of these patients, the Alzheimer's Association estimates, experience symptoms of wandering. These patients will often walk away, without notice, and find themselves in dangerous situations. Predictive maintenance is a surefire way to drastically enhance asset efficiency. 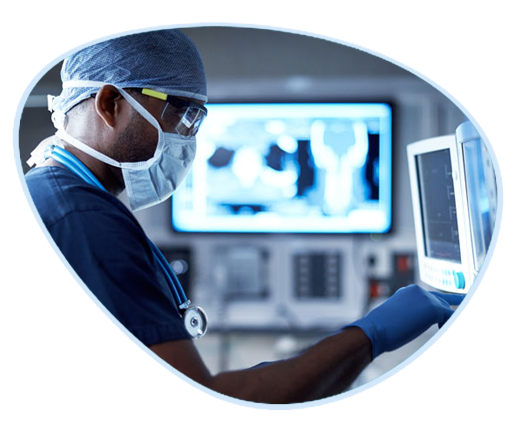 The aim of predictive maintenance is to predict when a particular piece of medical equipment might fail and schedule maintenance accordingly. This involves the testing and constant monitoring of machines to predict equipment failures.